There are so many Parmesan crusted chicken recipes out there, that you might not know where to start. The go-to recipes for me and the one I started with is from a collection of Italian chicken recipes I stumbled over years ago. It was very authentic and like the recipe above from Food.com it was filled with crispy herb-crusted chicken breasts covered in Mariana sauce and lots of Mozzarella cheese. It takes a bit of work, but it’s all worth it in the end… with incredible taste. Over the years I’ve tried other recipes. With sauce. Without sauce. Various ways to make the breading and crust. Lots of different ingredients to flavor the chicken. And you know what? They always good. It’s just one of those quick easy chicken recipes you keep coming back to. That’s why I say that you’ll want to try each of these recipes again… and again… and again! 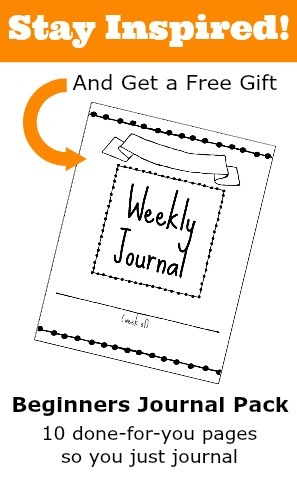 If you’re more a visual learner, then this video is for you. 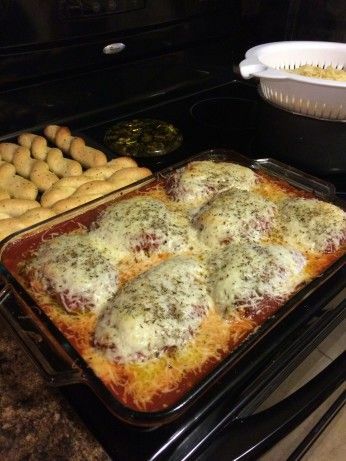 This recipe from Allrecipes.com is served without the extra sauce and cheese, but that’s easy to add if you want. As the announcer says, “this is kid-friendly, quick and easy-bake chicken recipe that also makes great leftovers for chicken salad.” Hmm, sounds good to me. This is got to be one of the easiest quick chicken breast recipe hacks I know off. The mayo not only is a great base for the crispy breading, but it helps keep the chicken breast moist. Mr. Muse had a problem when I first told him about this recipe way back (“what, mayonnaise on chicken!”), but after he tried it at a friends house, he was hooked. 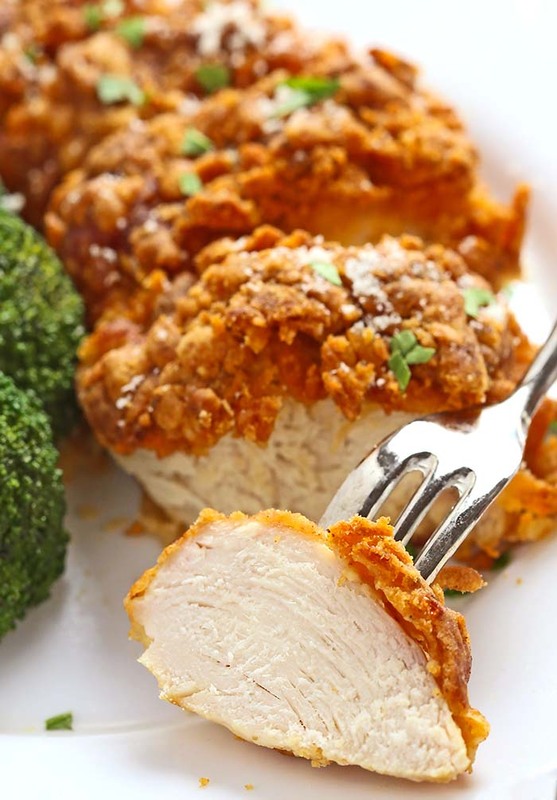 If you’re looking to save calories and carbs, here a delicious baked chicken breast recipes that full of flavor (and just as easy to make). It replaces the mayo with Greek yogurt and looses the breadcrumbs in favor of just more seasoning. Do you want that great cheesy, Parm taste, but maybe not so much the Italian seasonings? Then this idea using Ranching Dressing is what you’ve been looking for. It uses plain Panko crumbs and a packet of ranch dressing. 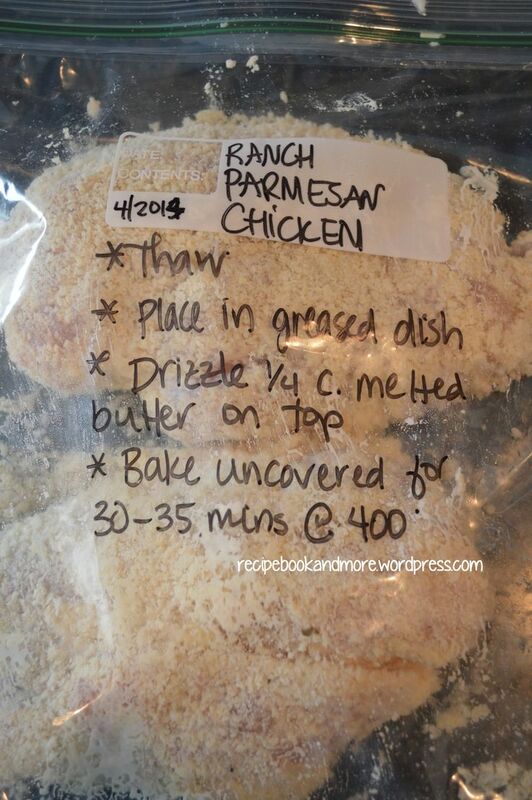 It also easy to prep for make ahead freezer meals (then you can always of your Parmesan Chicken fix). So the other day I’m looking around at what’s trending on Pinterest and guess what I find? Yup, another Parmesan crusted chicken breast recipe. Only, this time, it’s infused with wonderful smokey paprika. Oooo, hum… and guess what’s for dinner tonight At Muse Ranch. From what’s I’re ‘ve presented aleady you might think that chicken breast are the only part that you can use. Luckily, that’s night the case. 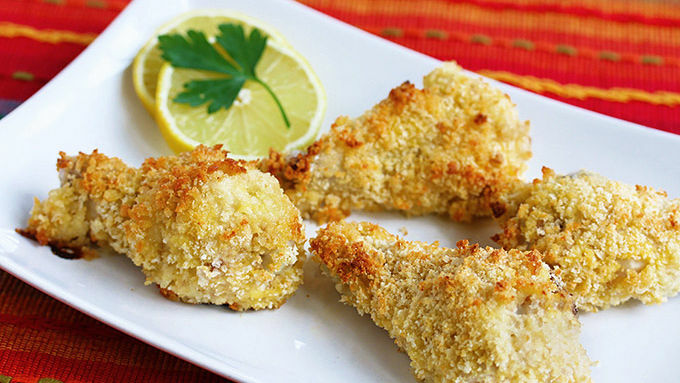 These Parmesan crusted chicken recipes work well for legs, thighs and even wings. And they make great lunches and snacks, too. Mr. Muse always loves when a pack a couple of these crispy baked chicken legs in his lunch. The biggest concern Lauren had about this recipe was how was she going to get that crispy crust. Well, this smart lady solved it by adding the crumb topping after the chicken and sauce was cooked. Looks yummy, doesn’t it? 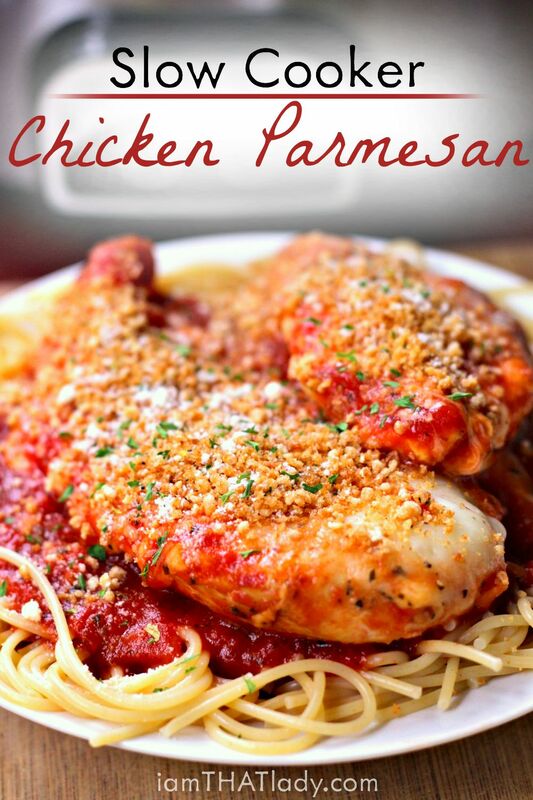 9 – Which of These Parmesan Crusted Chicken Recipes is Your Favorite? If you’re me, then the answers is probably… all of them! 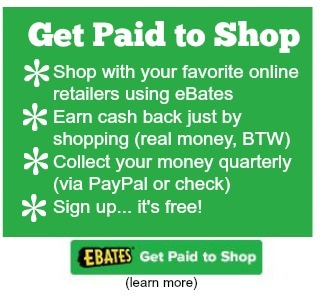 And that’s okay, because you’re going to want to try and use them all frequently. This is one of those recipes that everyone in the family loves and never tries of. As you can see from just these few recipes, you can change of the chicken parts, taste and serve it with or without a tomato sauce.